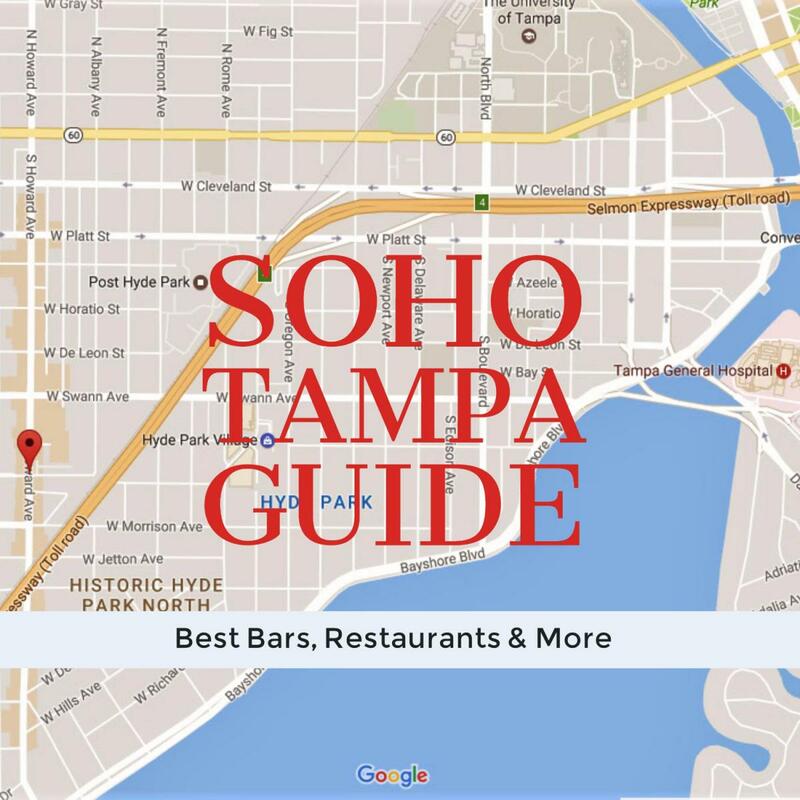 We recommend bookmarking this SoHo Guide to the businesses and establishments found in the South Howard Avenue District of South Tampa so you can refer back to it when needed. 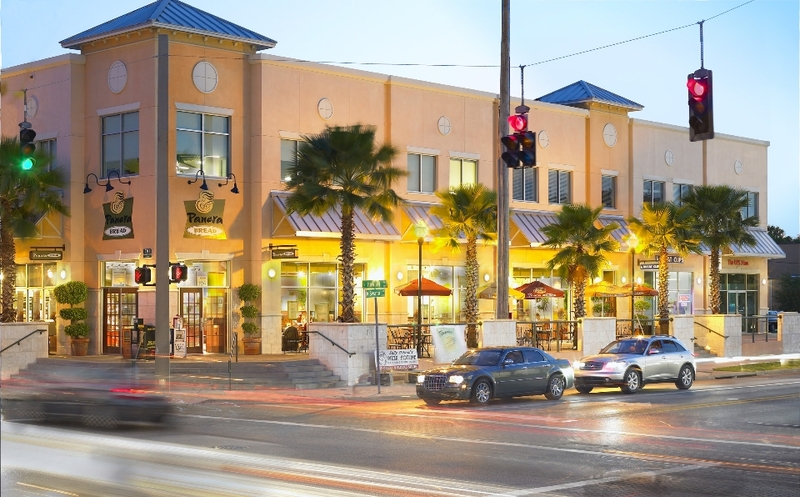 Once forgotten as old favorites like Chatterbox closed, core businesses re-energized Soho to what it is today, one of Tampa's premier dining, nightlife and retail neighborhoods. 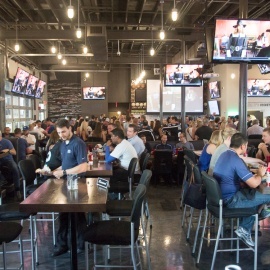 Here you find two restaurants owned and operated by former Rays manager Joe Madden, you can often find Joe in the offseason sitting at the pizza bar at Ava. Pop into Bella's to meet Joanie, she just released a cookbook full of imaginative recipes! And do not worry about parking in the SoHo District, it is easy. Most businesses have ample parking and reserve lots, there is a large garage behind Ava where you can valet, The Epicurean has valet too. 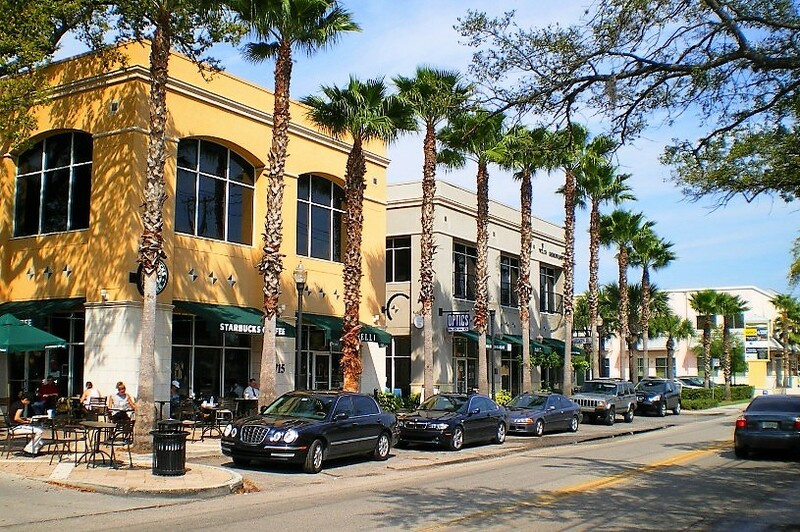 Come, walk the tree-lined streets and see the quaint homes along Howard Avenue off famed Bayshore Boulevard, stop in the park across from Bellas, and enjoy the stroll as you dine and explore the eclectic mix of shops and restaurants we know as SoHo. Click on the name of each business for additional information, phone numbers and a link to their websites! Are you looking to move to Tampa? Be sure to check out our Neighborhood Guide to Tampa. We hope you found the perfect bars, restaurants and more to visit in the SoHo District and look forward to reading your feedback below. Feel free to comment. 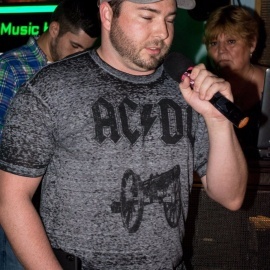 If we inadvertently left your business out, or if a place closes please be sure to let us know! We want to be your go-to site for everything 813!